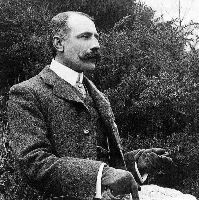 358 scores found for "Edward Elgar " on . By Various. For Choral Collection: Mixed Choir Spiralbound. Published by Oxford University Press.